Embassy powdered metals are engineered metals, fine tuned to perform to the most exacting specifications, no matter what the need, no matter what the application. Embassy succeeds when our customers succeed, and we’ve built our business around teamwork. We work with you to engineer the best solution for your specific application. From innovative design and on-time delivery to exceed expectations of quality and price, we’re on your team. Consider us your partner in smart problem solving. 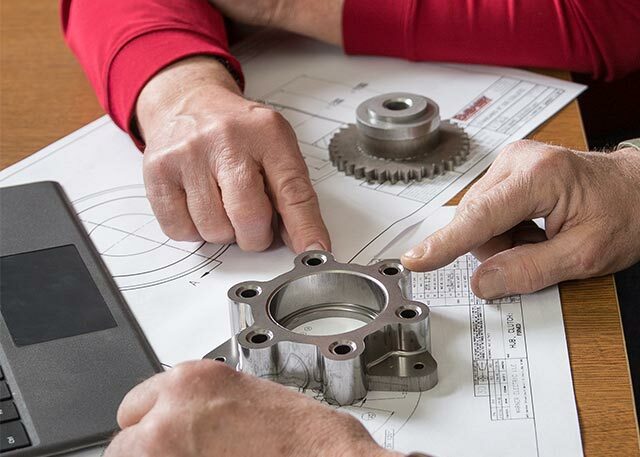 Our engineering expertise is your best advantage—whether it’s to design and fabricate a new part or to implement a cost-saving conversion from machined metal to engineered powdered metal. Quality is our top priority. 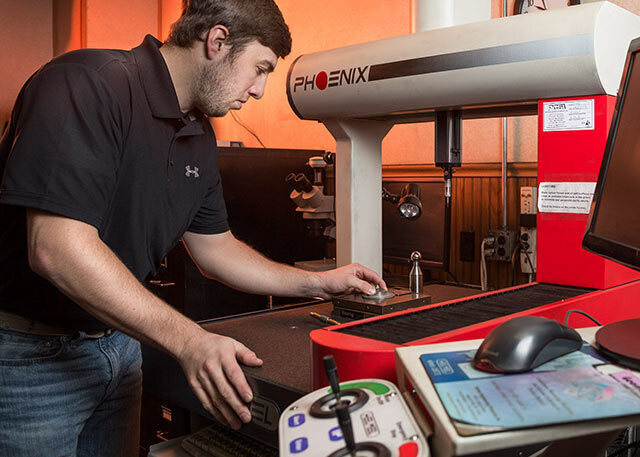 It is assured by our trained quality control personnel and state-of-the-art testing equipment including three coordinate measuring machines, one with full scan capabilities; two instant measuring machines; three comparators; three Rockwell hardness checkers; two Tinius Olsen tensile strength testers; two finished density oil impregnators; as well as gear inspection equipment, tread gauges, gauge pins, and more. 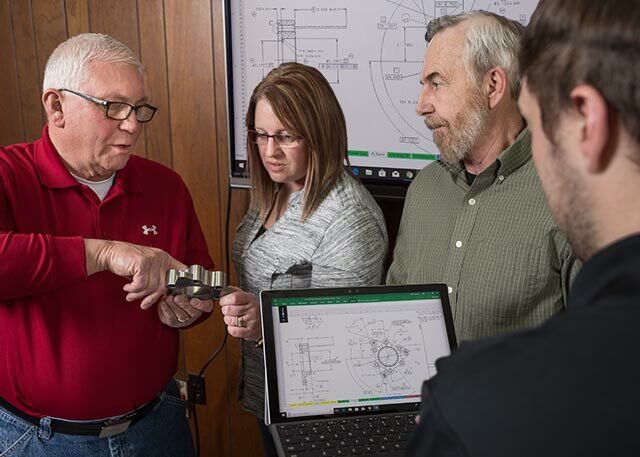 Let us show you how our unique combination of engineering expertise, production capabilities, and commitment to personalized solutions can make all the difference.